Earl Fender has served as President and CEO since March, 2008. During his tenure, Vertiflex successfully completed the FDA’s largest, most robust device clinical trial for lumbar spinal stenosis, resulting in Premarket Approval (PMA) of the Superion Indirect Decompression System. Subsequently, the company has commercialized Superion, experiencing a period of expansive and rapid growth. Previously, Earl served as Worldwide President, DePuy Spine, a Johnson & Johnson company. Under his leadership, global sales grew from $8M to over $1B, operating in 54 countries, and making it the world’s second largest spinal implant company. Earlier, he led the U.S. sales organization for Synthes USA, the industry leader in orthopedic trauma products, orchestrating a five-year period of sales force expansion and accelerated growth. 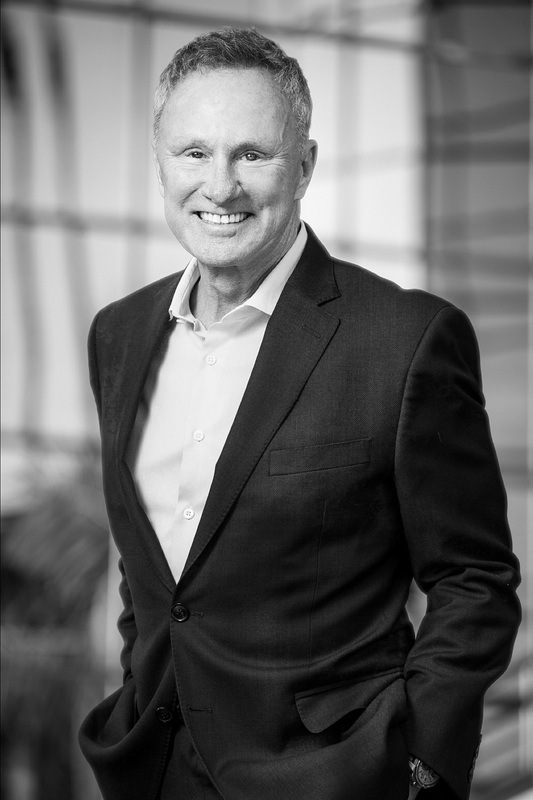 Prior to joining Vertiflex, Earl served as Vice President & General Manager of Osiris Therapeutics, a global leader in adult mesenchymal stem cell technologies. In less than two years, he led the Osiris Osteocel business from scale-up to become one of the world’s leading commercialized cellular technologies. Earl holds a B.A. in Business Administration from Thiel College. He is a graduate of Harvard Business School’s Program for Management Development.